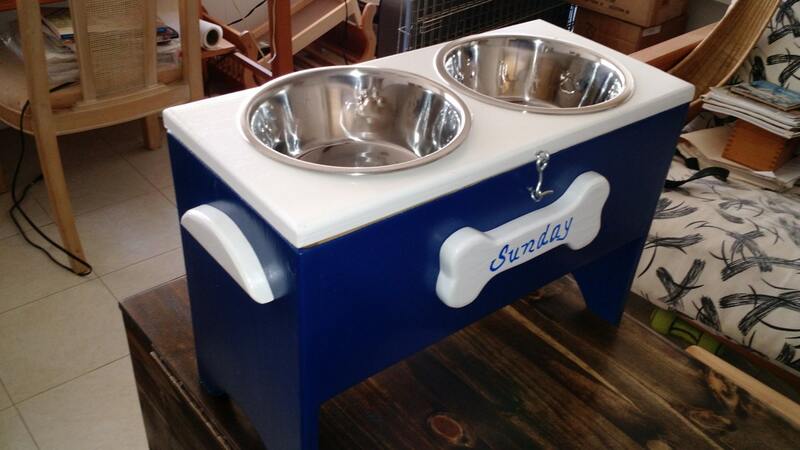 THIS CUSTOM DOG FEEDER IS HANDCRAFTED OUT OF YELLOW PINE AND STAINED OR ORDER PAINTED WITH YOUR DESIRED COLOR AND LACQUERED FOR YEARS OF ENJOYMENT. THIS DOG FEEDER ALLOWS YOUR DOG TO DIGEST FOOD CORRECTLY, ALLEVIATING GAS AND INDIGESTION. 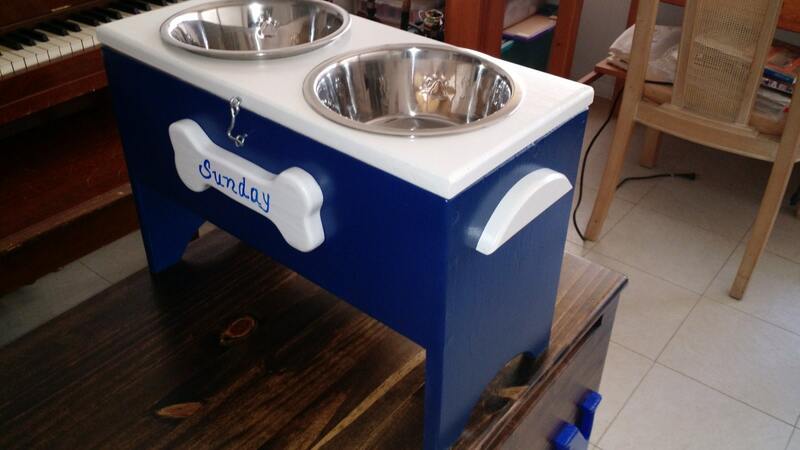 DOGS ARE MOST COMFORTABLE IF THEIR FEEDER IS DESIGNED AROUND THEIR OWN MIDDLE OF THEIR CHEST MEASUREMENTS, SO WE CUSTOM DESIGN EACH FEEDER TO YOUR PET. THIS PARTICULAR FEEDER WAS BUILT FOR TWO BOWLS AND A 15" HEIGHT TO THE MIDDLE OF THE DOG'S CHEST. THE BOWLS ARE 7" IN DIAMETER BY 2.5" HIGH. 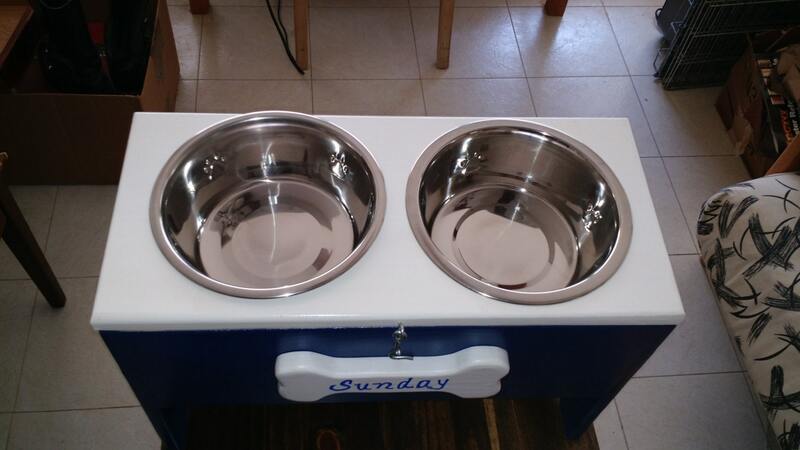 WHEN DESIGNING A DOG FEEDER FOR YOUR DOG WE WOULD NEED THE HEIGHT TO THE MIDDLE OF PET'S CHEST AND DESIRED NUMBER OF BOWLS - ONE THROUGH FOUR BOWLS AVAILABLE. 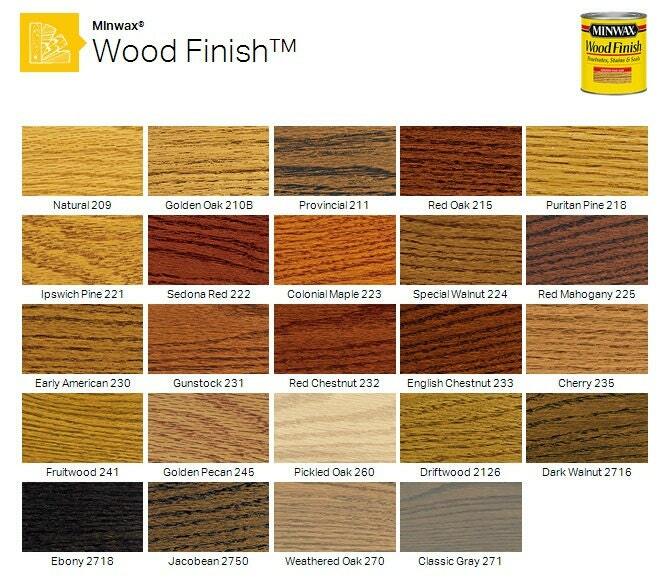 CUSTOM FINISH COLORS ARE ALSO AVAILABLE - FROM NATURAL WOOD COLOR, OR A FAVORITE STAIN OR PAINT COLOR. ALL ARE FINISHED WITH A HARD, DURABLE, CLEAR FINISH FOR EASY CLEANING AND YEARS OF ENJOYMENT. WE PRIDE OURSELVES ON CUSTOM DESIGN - ASK US ABOUT HEIGHTS AVAILABLE. COMES COMPLETE WITH A DOG BONE WITH YOUR DOGS NAME ON IT! CALL US WITH ANY QUESTIONS - DUANE & LIZ SOUSA - 941-830-2338. 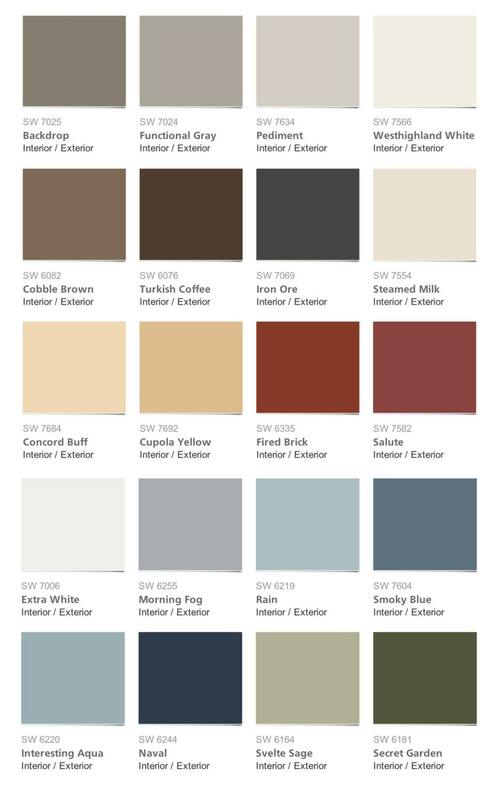 OR EMAIL US AT woodnookllc56 [!at] gmail.com.